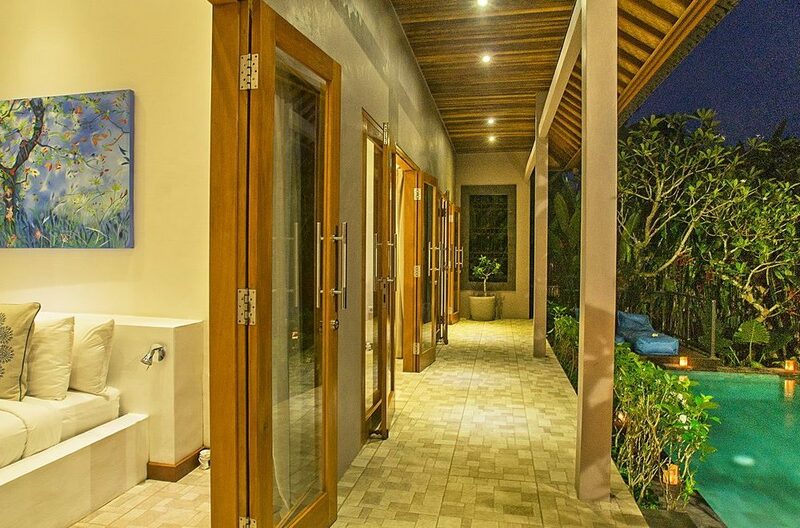 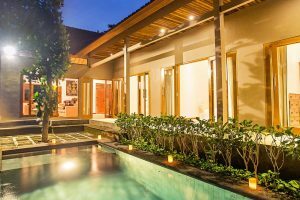 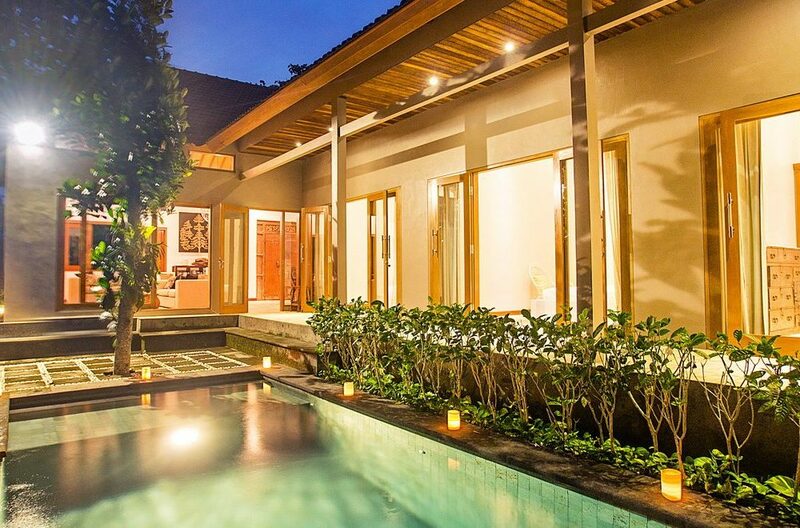 Villa Nangka is a 3 bedroom Tabanan villa holiday rental and is the perfect blend of Balinese charm, tropical style living and contemporary comforts. 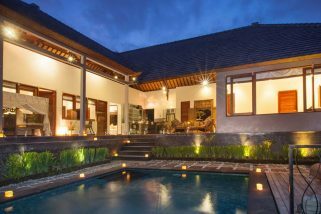 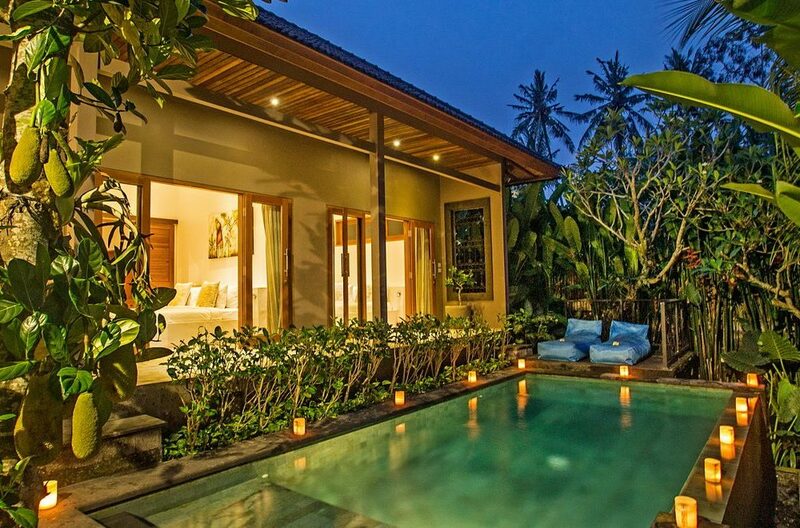 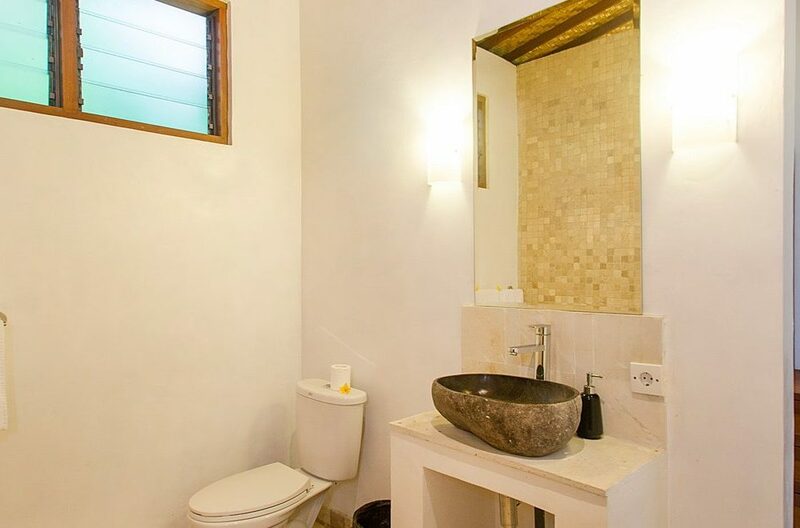 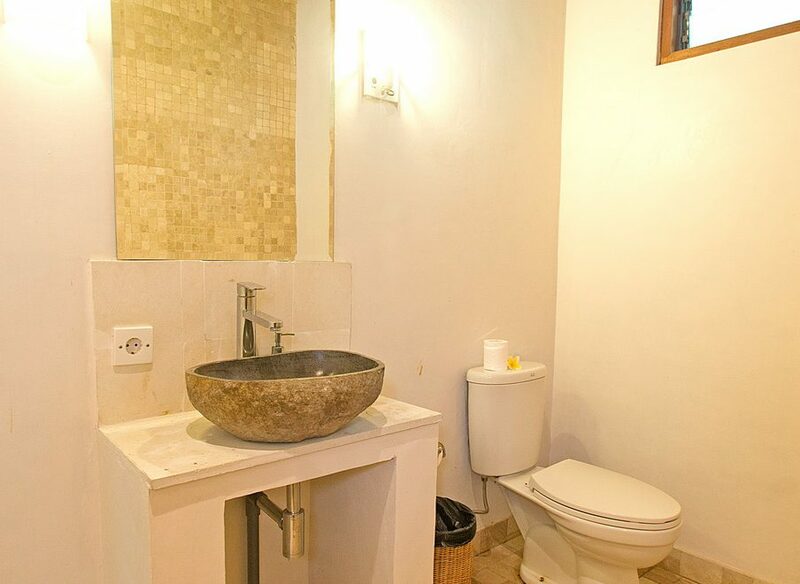 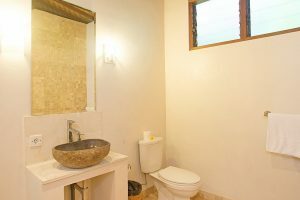 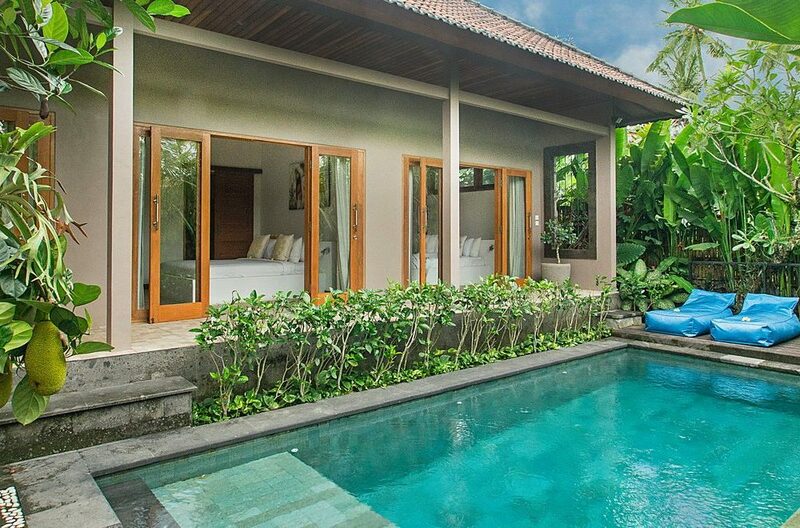 The villa has three bedrooms however can sleep up to 7 guests, a private pool and fully serviced by friendly staff. Located in Tabanan just past Canggu, guests will enjoy absolute peace and quiet amid a semi-rural backdrop. 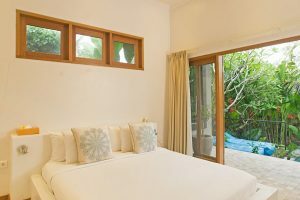 The villa provides daily breakfast and airport transfers dependent on the length of your stay from 3-5 nights or more. 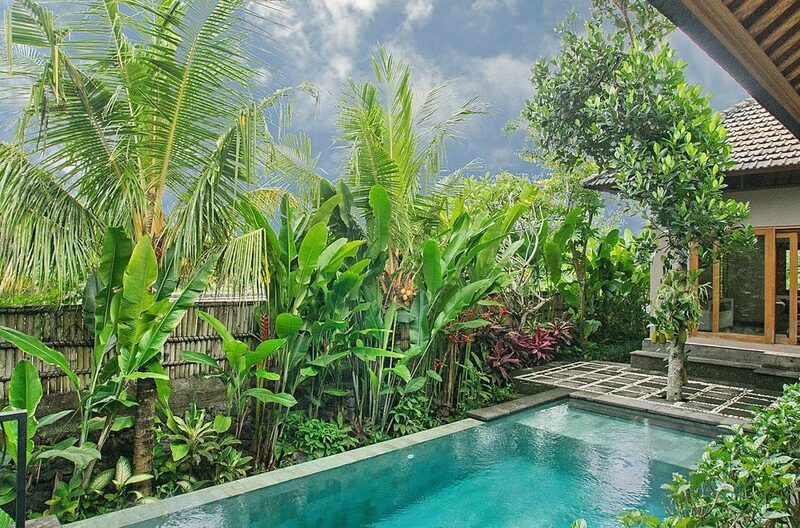 Your natural stone crystal clear pool is set in a myriad of tropical greenery consisting of tall mature palms, frangipanis and some local fruit trees. 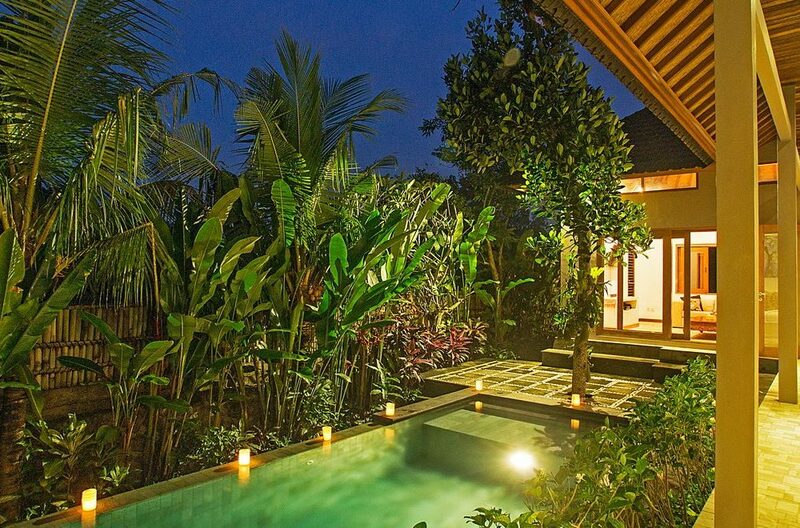 The pool is perched high above the Sungi River valley and you can take in the lush green rice terrace views and relax to the calming sound of running waters below. 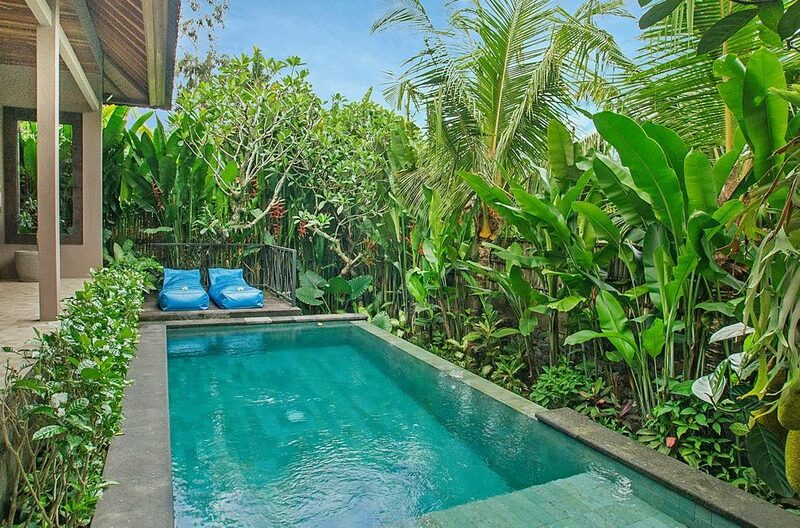 There are some poolside bean bags to chill out in by the pool with a cold drink, maybe a good book or just a bottle of your favorite tanning oil. 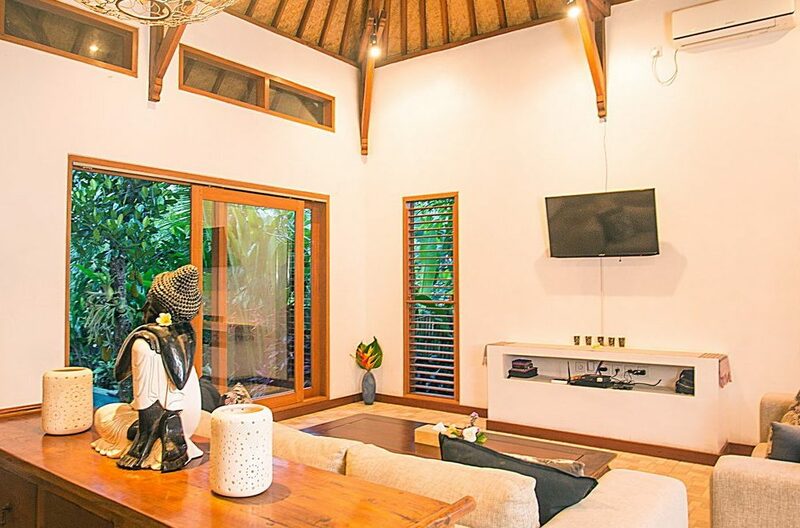 The living, dining and kitchen areas are in an open-plan pavilion under a soaring vaulted ceiling. 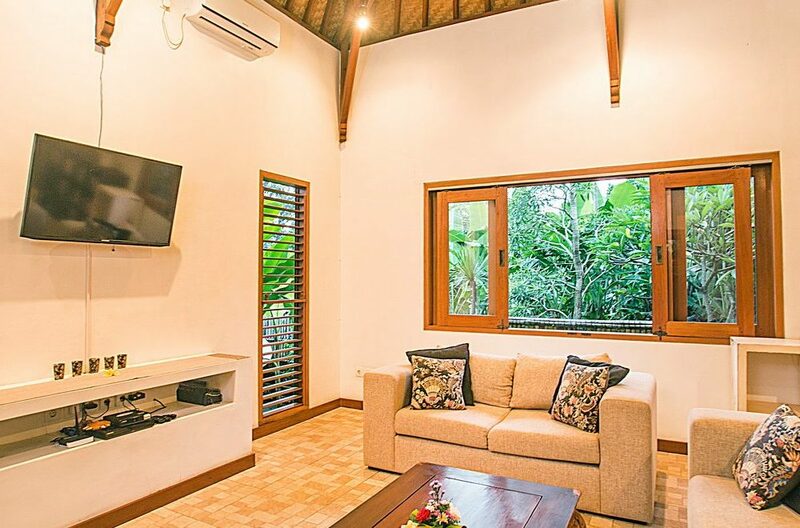 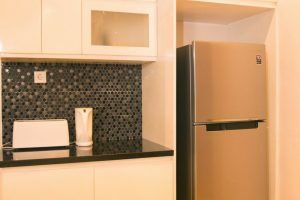 The space is cooled by ceiling fans and air-conditioning; you can take your pick with open-air tropical living quite a delight. 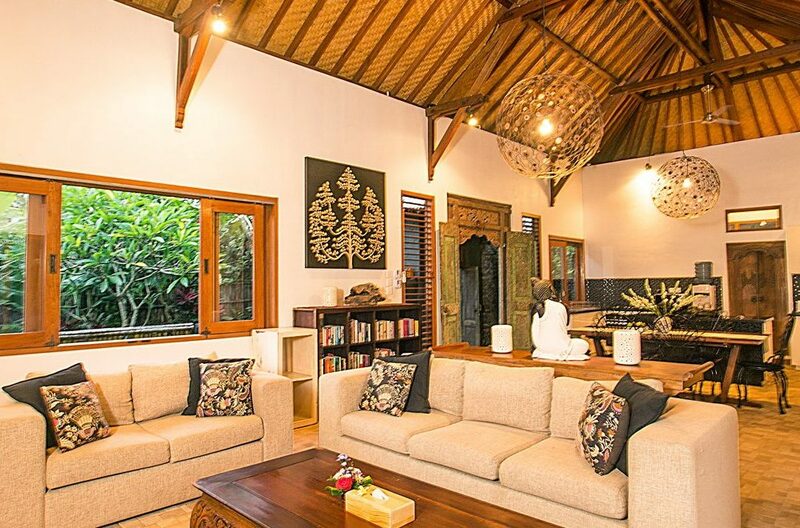 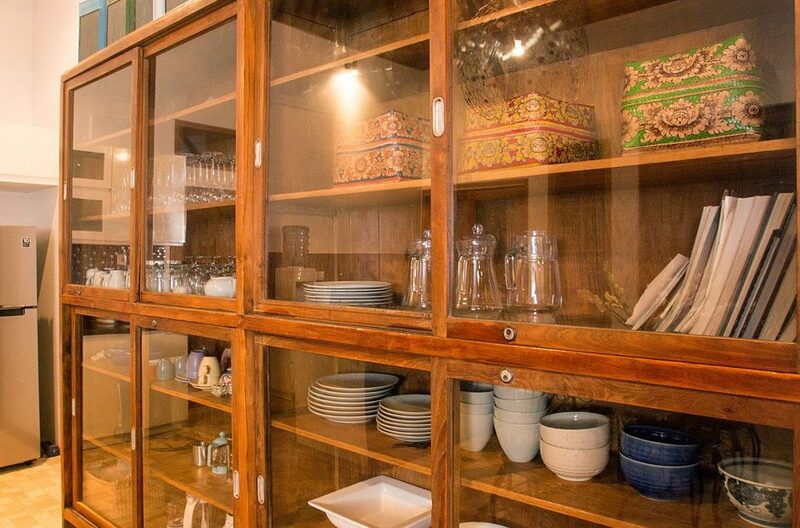 Asian wall arts, ornaments and batik upholstery’s make the space cozy and earthly. 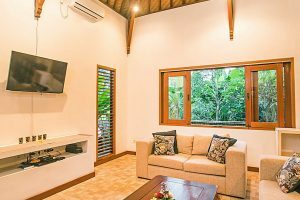 A comfy sofa is positioned in front of the LCD TV/DVD, behind this the timber dining table seats 8 and the kitchen has everything from a gas stove, microwave, coffee and juice maker, toaster and large fridge. 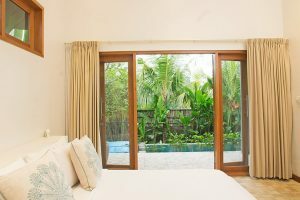 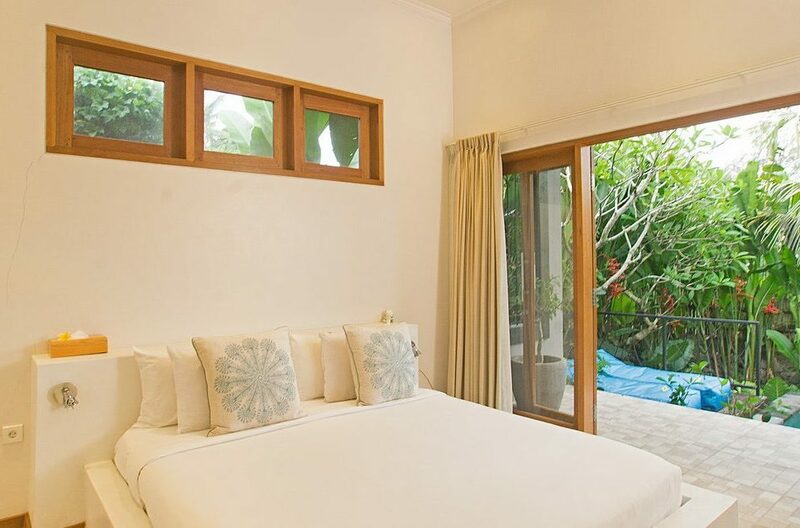 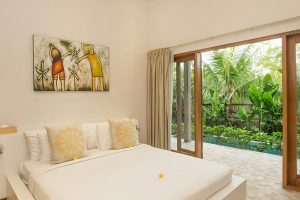 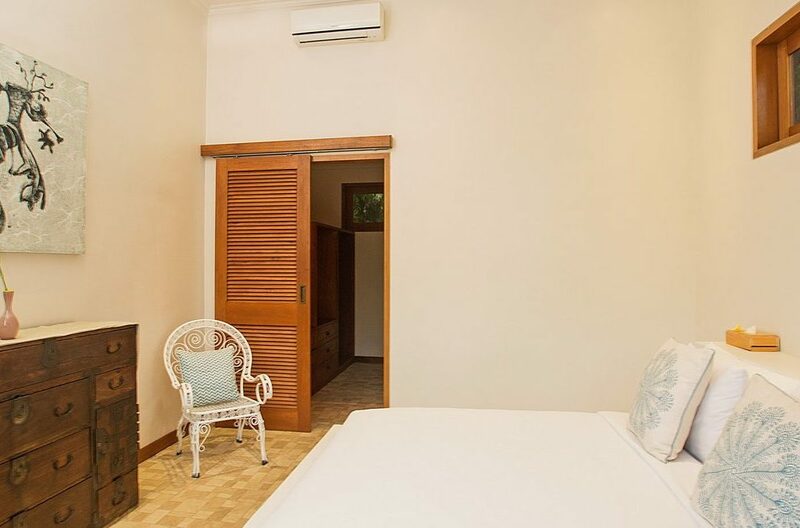 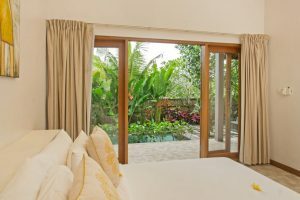 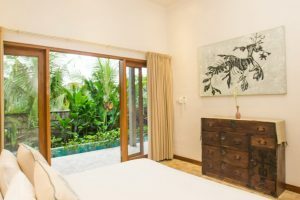 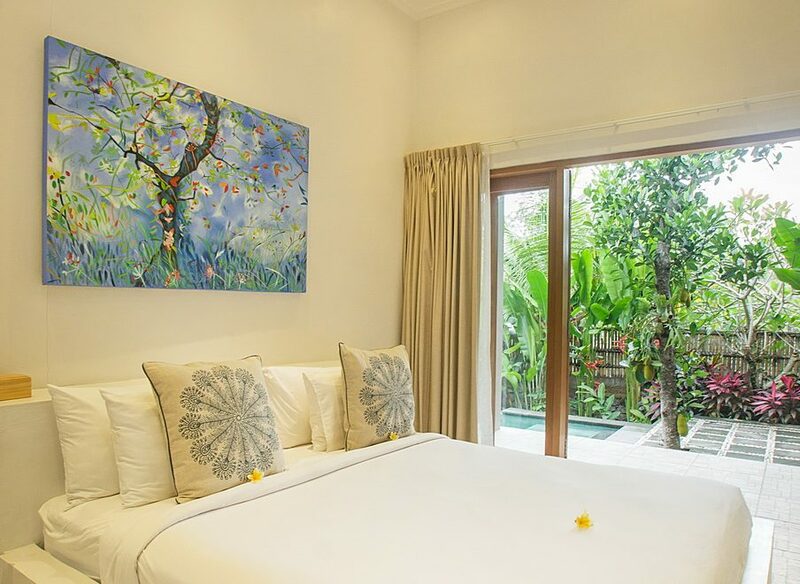 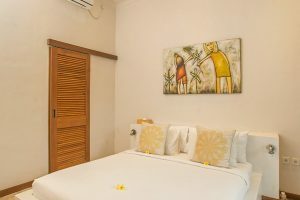 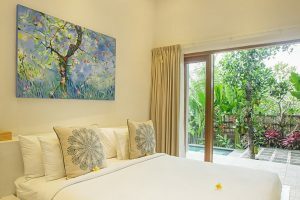 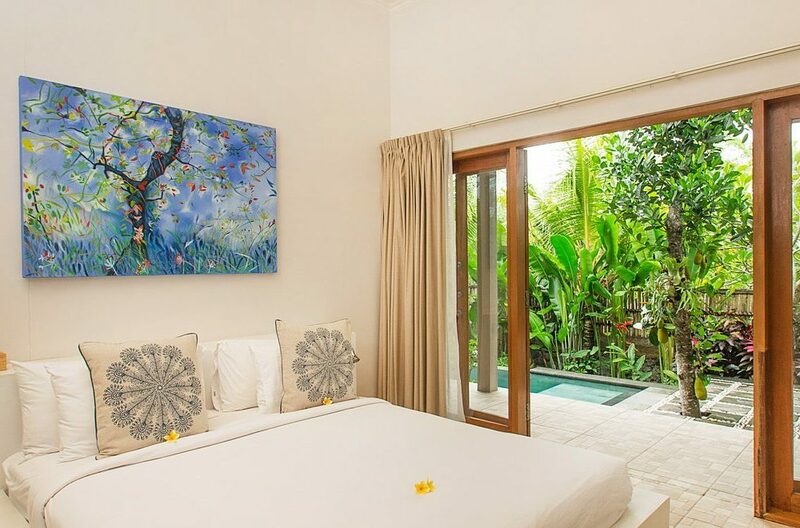 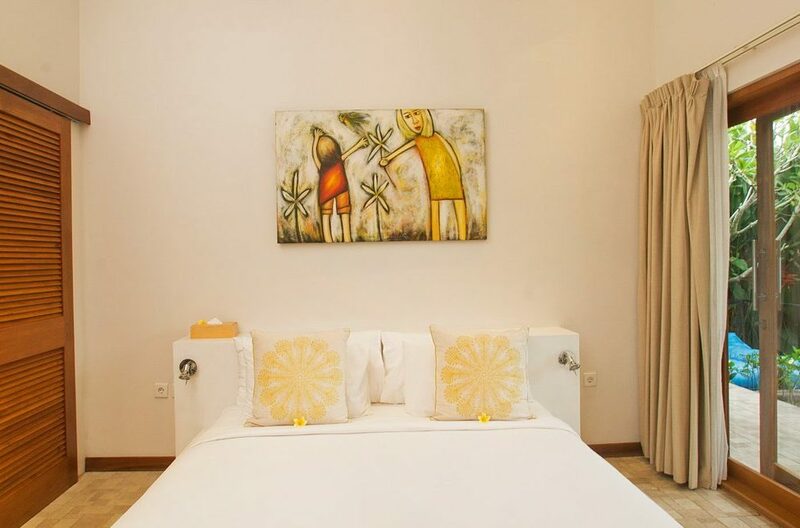 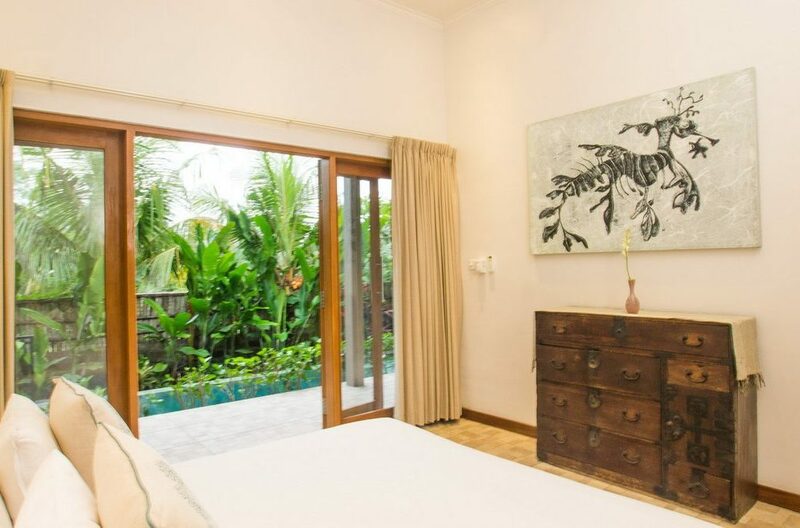 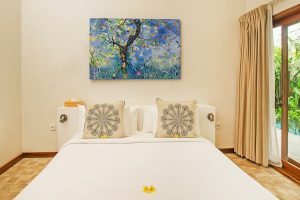 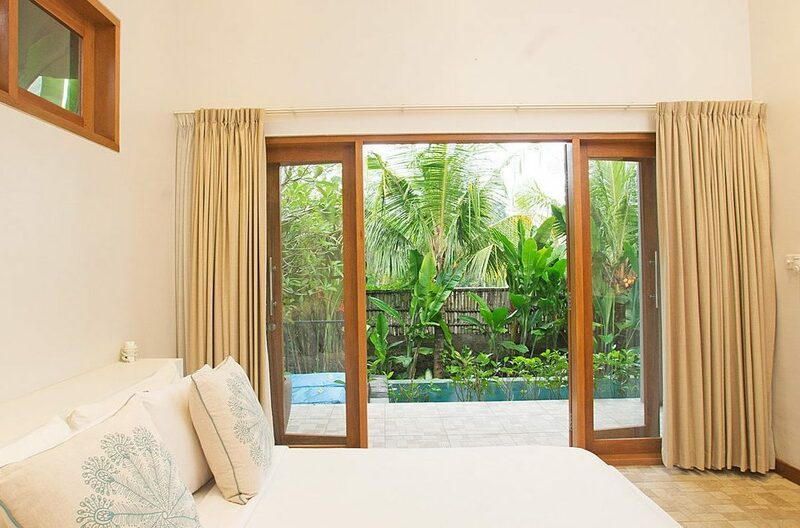 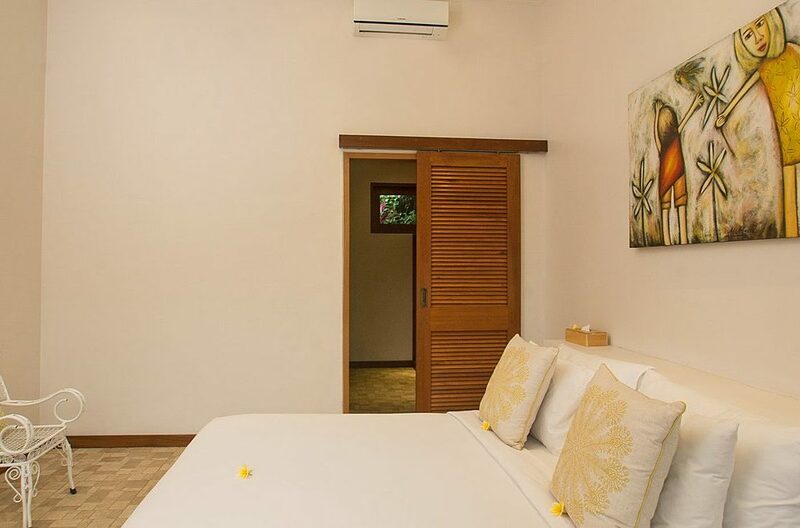 There are three bright and fresh king sized bedroom suites at Villa Nangka, all air-conditioned opening onto the pool terrace and lush tropical backdrop. 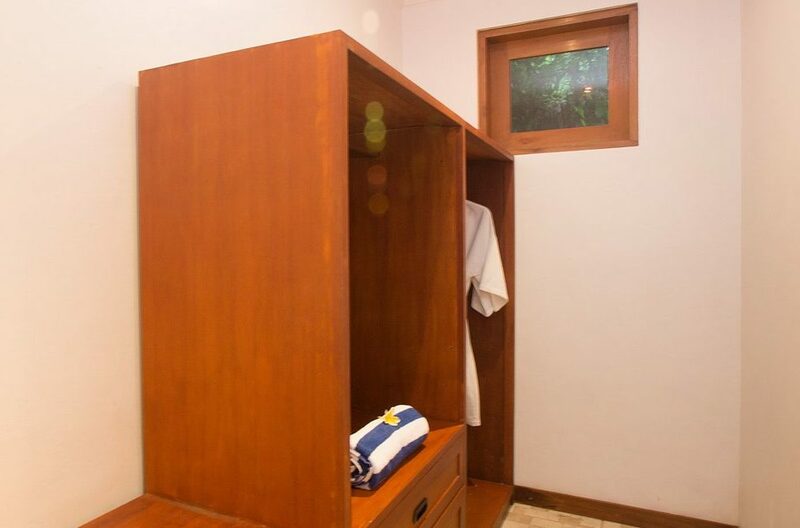 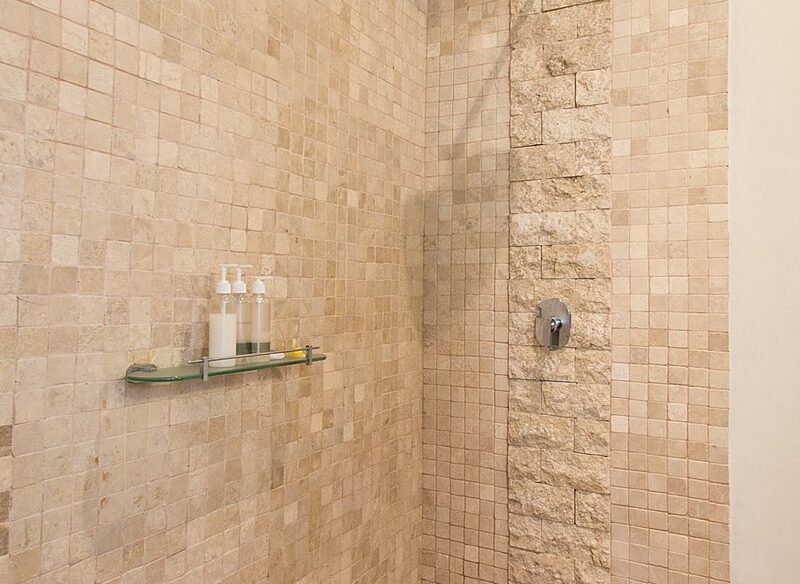 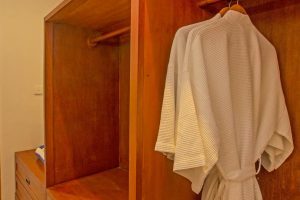 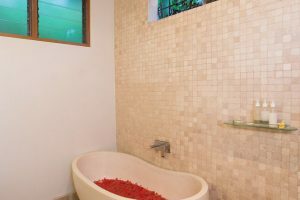 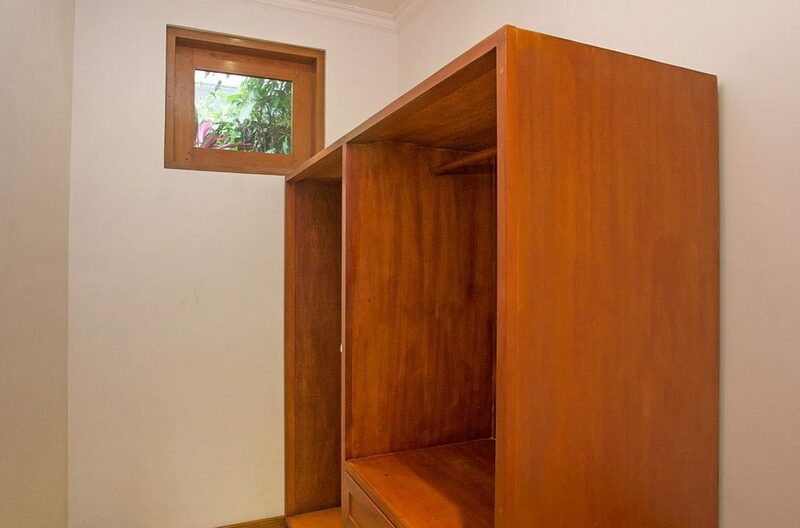 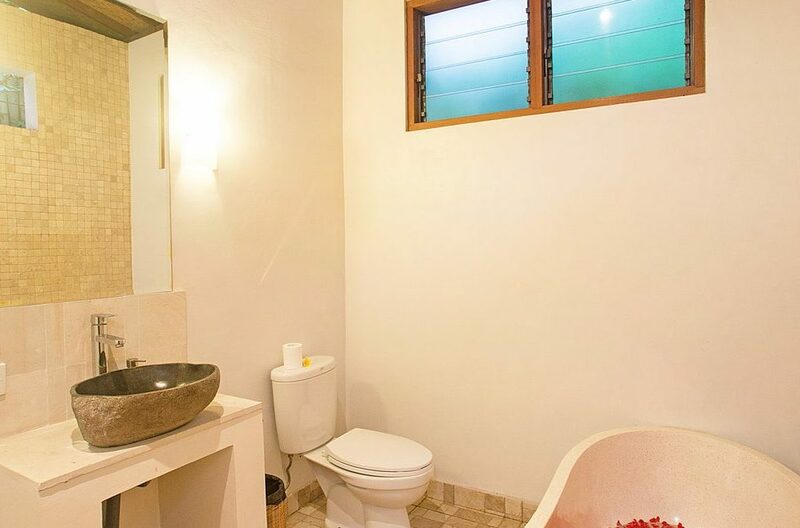 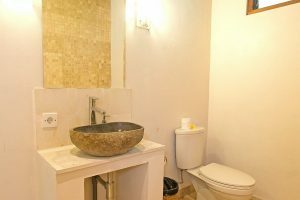 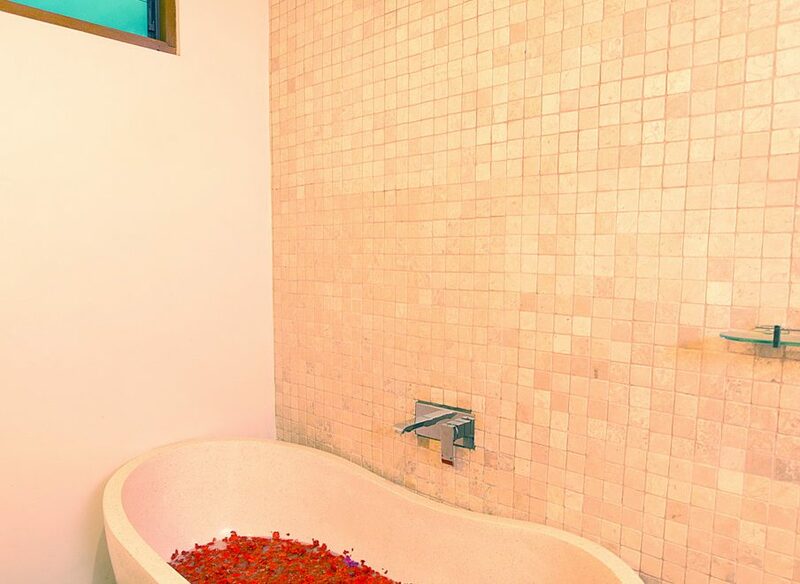 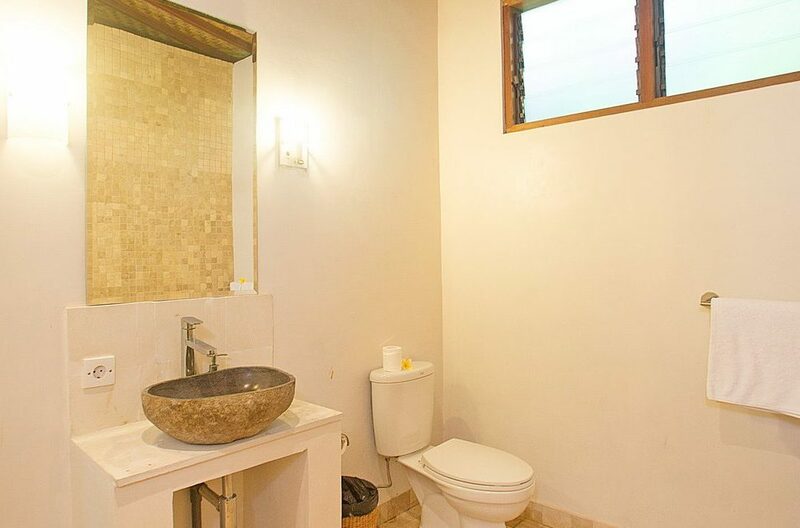 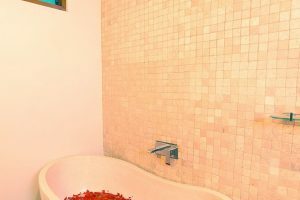 Each room has a walk-in robe area with plenty of storage space, safety box and the private en-suites feature stand alone soaking tubs as well as rain showers. 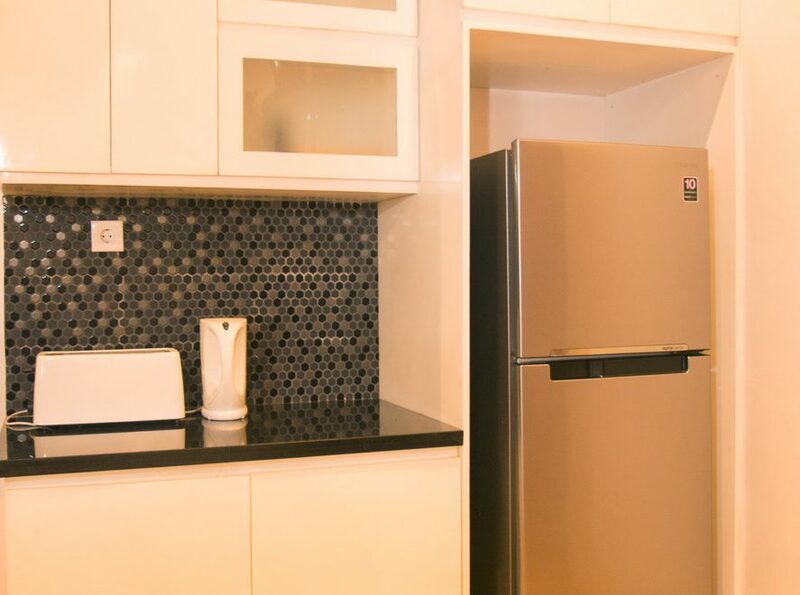 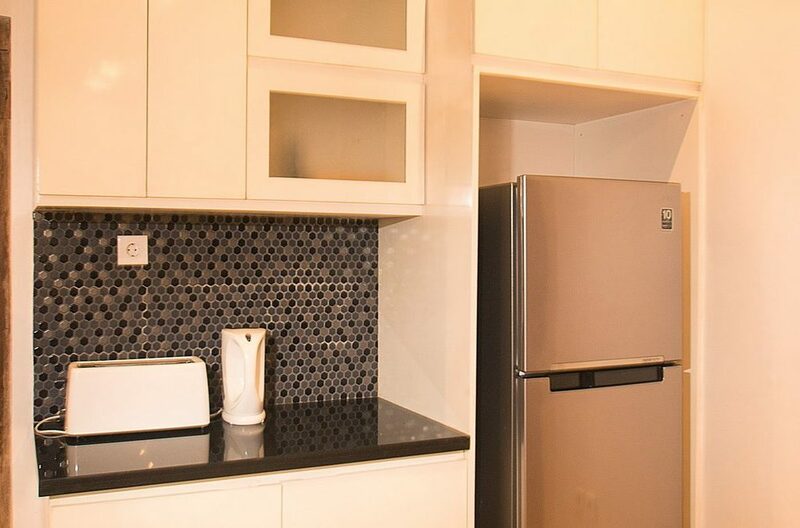 Upon arrival guests will meet the warm staff and receive a refreshing juice and cold towel after your journey. 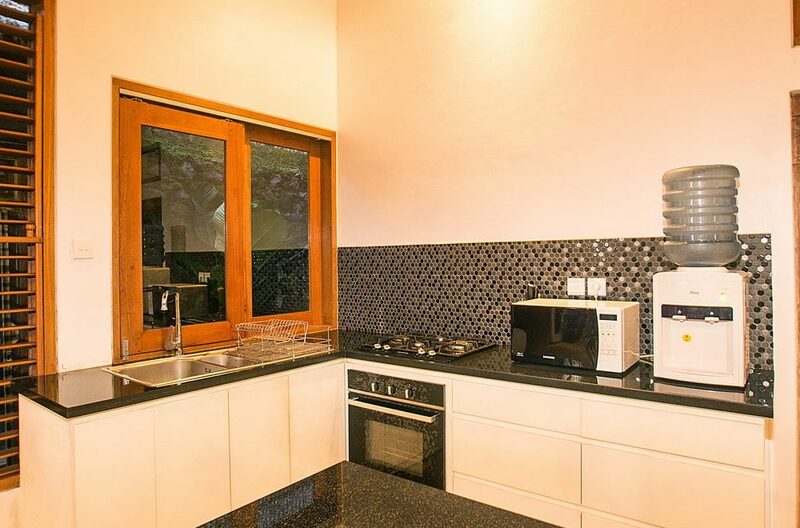 Daily breakfasts to your liking will be served and the villa cleaned daily to suit your schedule. 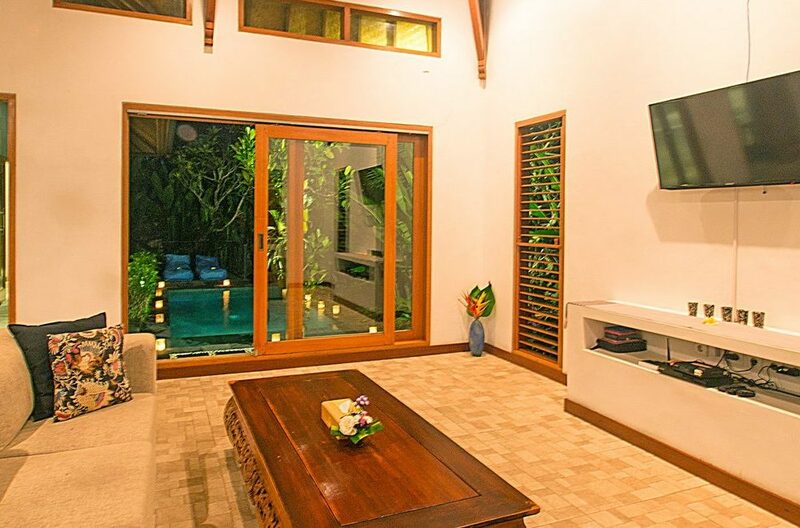 Guests have the use of a private car with chauffeur for 8-10 hours a day excluding petrol expenses. 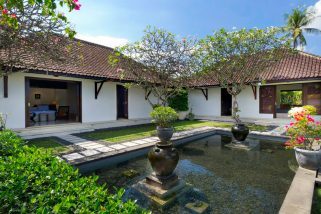 Villa Nangka is located just off the main road Jalan Bypass Tanah Lot which is the main thoroughfare from Seminyak, passed Canggu and onto the famous Tanah Lot Sea Temple, a wonderful sight to experience around sunset. 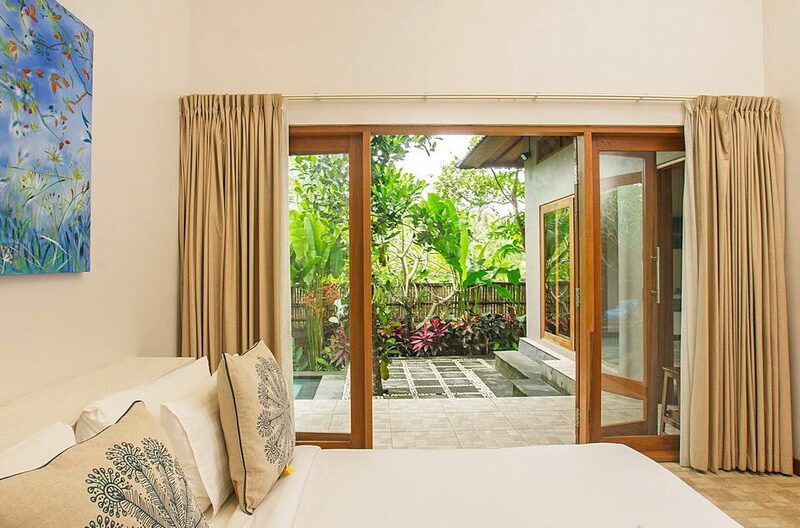 The very popular Echo Beach and Batu Bolong Beaches are just a short drive from the villa. 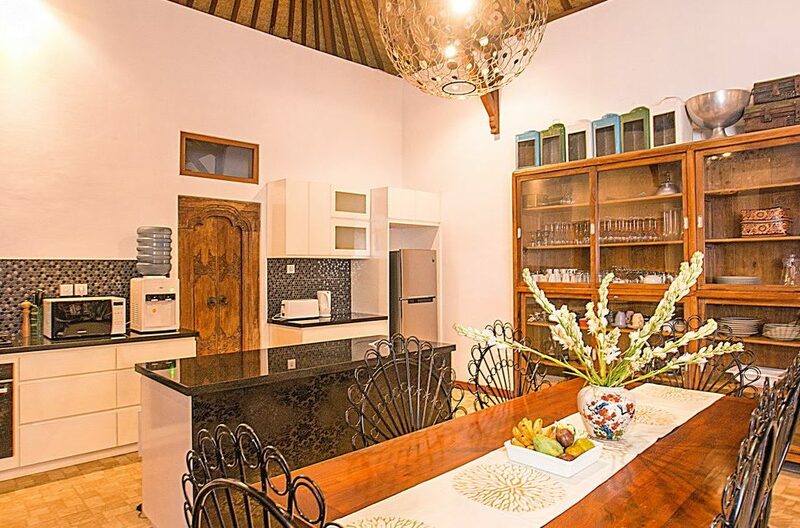 Echo Beach has an array of cafes and casual eateries as does the main road leading to the beach at Batu Bolong. 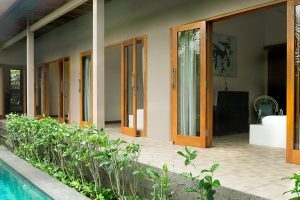 Old Man’s at Batu Bolong has a beer garden, live music and Sunday markets while the nearby Lawn Beach Club offers ocean views. 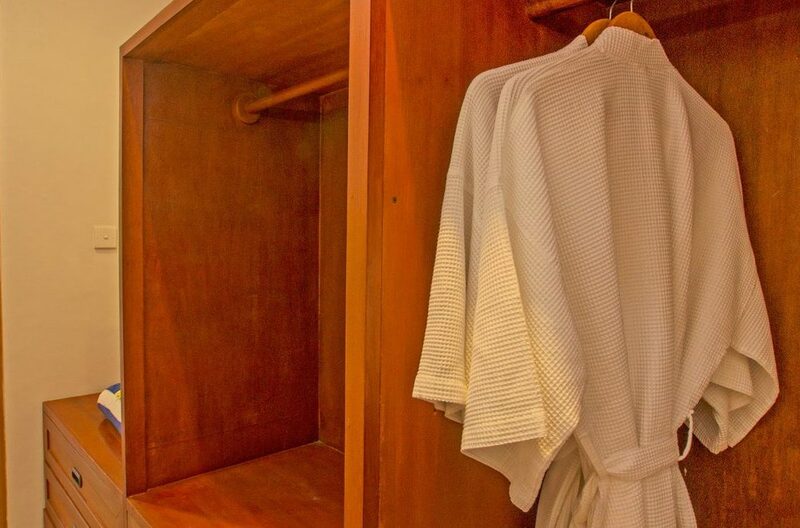 The Finns Family Club has some great attractions for kids including indoor trampolines, ten-pin bowling, and water fun park with lots of water slides!! 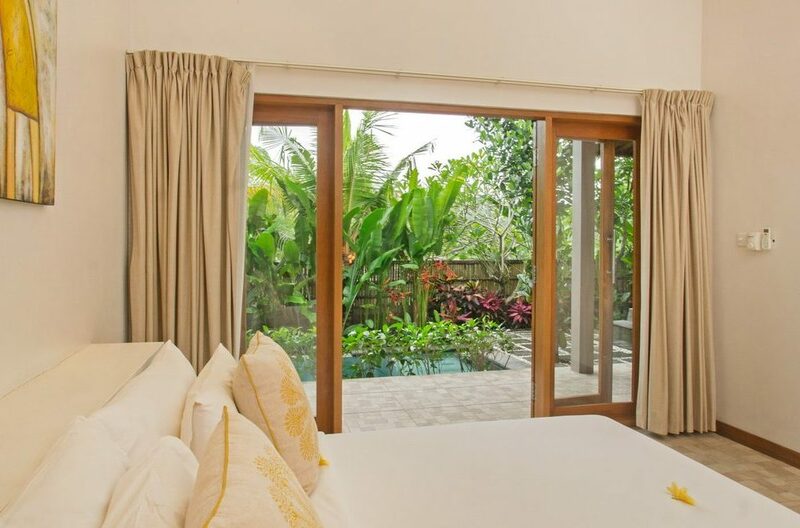 Tranquil ponds, well-spaced pavilions and a coconut-grove garden, enhanced by the rugged beauty of the windblown beach, and the constant sound of the breaking waves awaits for guests of Villa Kailasha.